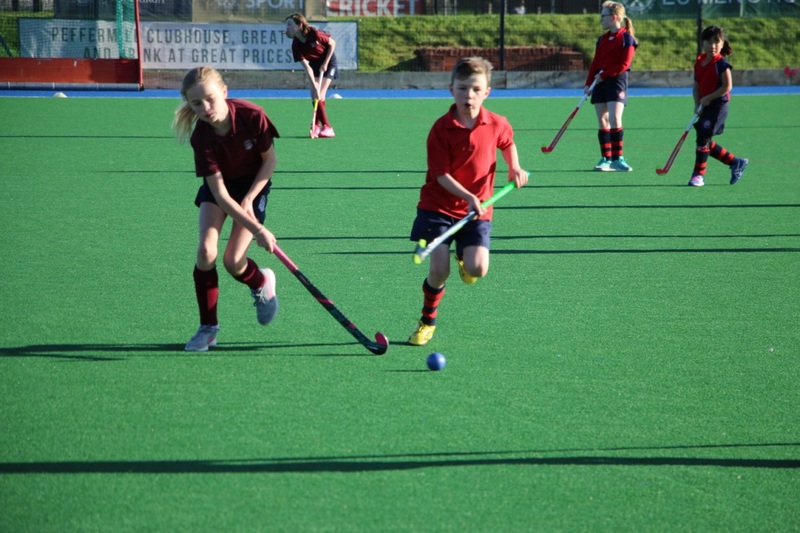 The School offers an outstanding range of sporting opportunities from the earliest stages. 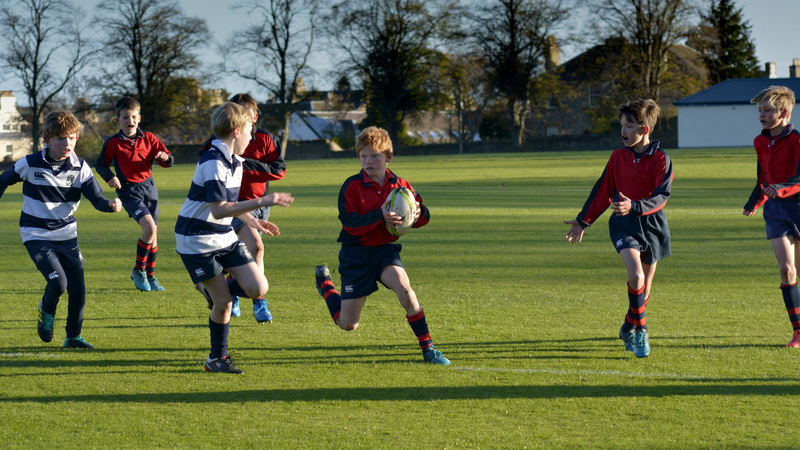 The School has a hall and outdoor play area for Physical Education lessons and also makes use of the Sports Hall, playing fields and synthetic pitches at the nearby Aubigny Sports Centre and Neilson Park in Haddington. 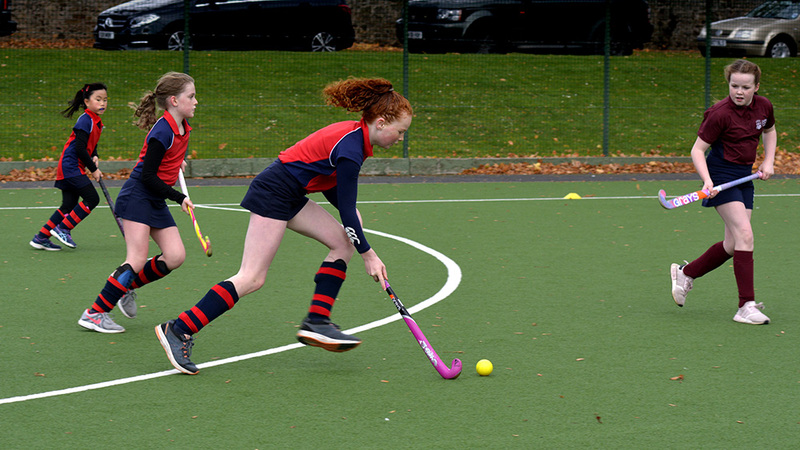 The School provides a comprehensive sporting programme for its children which includes: athletics, basketball, cross-country running, cricket, gymnastics, hockey, lacrosse, tennis, rugby, soccer and volleyball. 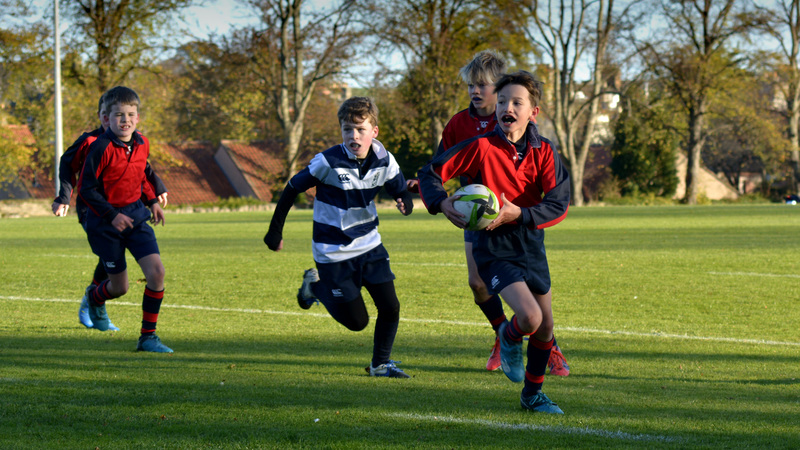 From a young age, all of our children enjoy regular fixtures with other schools in many of these events and the School hosts annual inter-school events in cross-country, hockey and swimming. 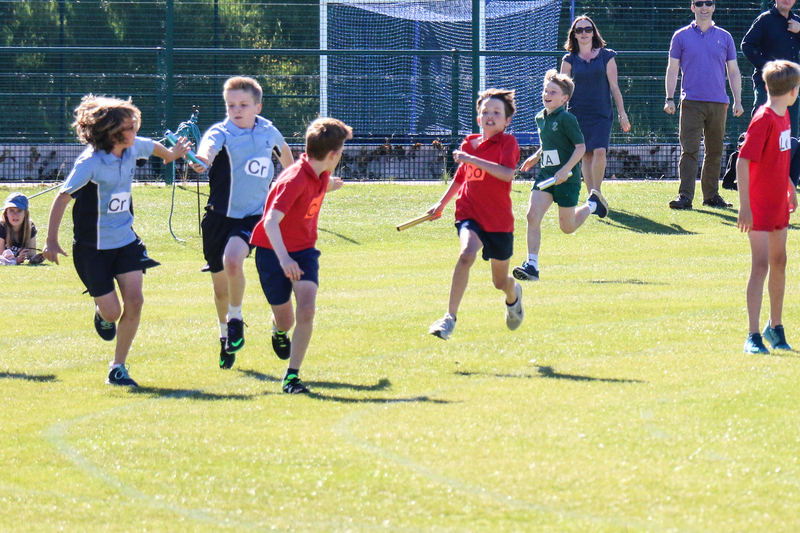 The children take pride in representing their school and achieving success. 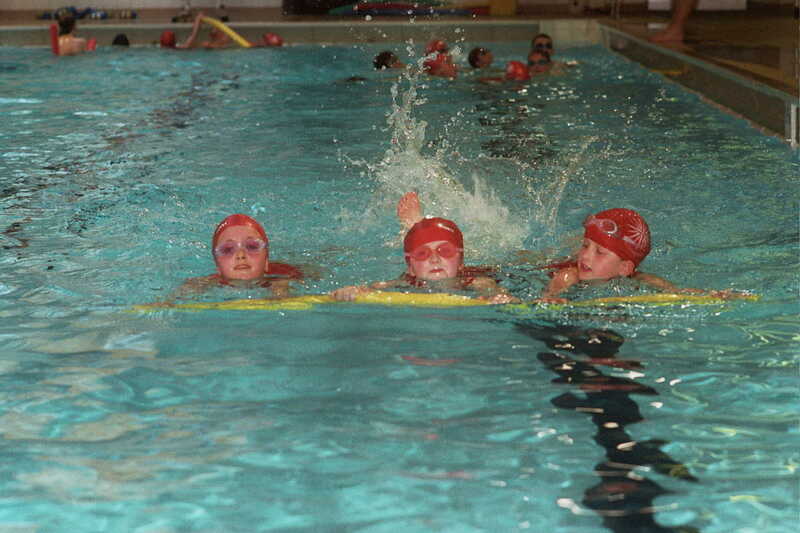 Swimming lessons for all children take place every week of the school year with professional instructors at the Aubigny Sports Centre in Haddington. After appropriate testing, they are awarded badges of the Swimming Teachers’ Association covering water safety, general competence, diving and distance swimming. 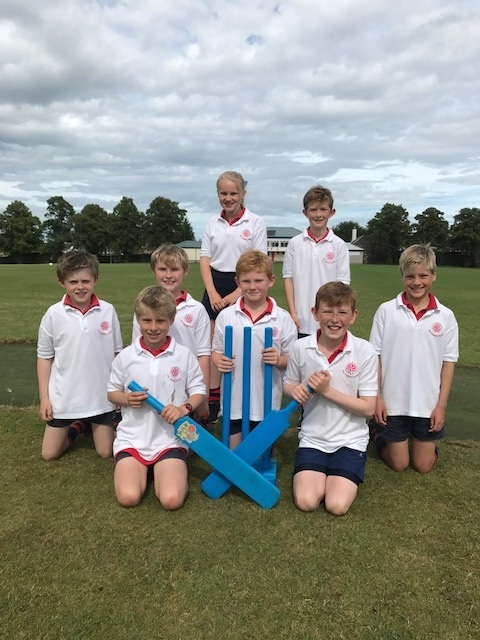 Children in Forms 1-5 (optional for Forms 6-8) enjoy a Judo lesson every week coached by a previous member of the British Judo Team. The children are encouraged to join the British Judo Federation and can be tested and awarded official gradings and belts.